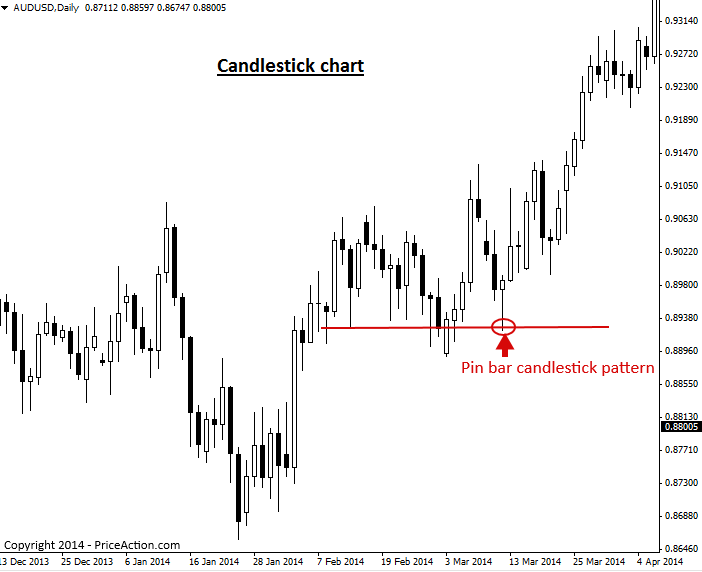 What is a Japanese candlestick pattern? A candlestick shows the open, high, low and close of the market for a particular period of time. If you’re looking at a daily chart time frame for example, each candlestick will reflect the open, high, low and close for that days’ worth of price action. The primary difference between a candlestick and a standard price bar, is that candlesticks display a colored portion between the open and close of the candle. This allows traders to quickly see if price closed higher (bullish) or lower (bearish) on the day, which is important piece of information for any price action trader. Note: the candlestick on the left is a ‘bullish candle’ because its close is higher than its open. The candle on the right is a ‘bearish candle’ because its close is lower than its open…. The colored section of the candlestick is called the “real body” or body. Note: The color of the real body can vary between traders and depends on how they have the colors set / personal preference. The standard color scheme for the real body is white for bullish and black for bearish and is in our opinion, the cleanest and best option. The thin lines poking above and below the body display the high/low range and are called shadows, tails or wicks…all three names apply to the same thing. The top of the upper shadow is the “high”. The bottom of the lower shadow is the “low”. 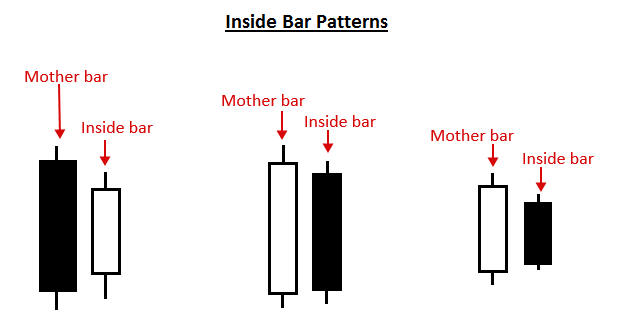 A candlestick pattern is a one or sometimes multi-bar price action pattern shown graphically on a candlestick chart that price action traders use to predict market movement. 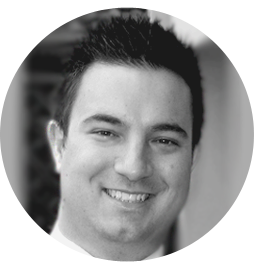 The recognition of the patter is somewhat subjective, as such it requires training by an experienced / professional price action trader as well as one’s own experience via screen time, to develop skill in identifying and trading candlestick patterns. There are numerous different candlestick patterns, and many are just slight variations on the same basic principle. Therefore, at priceaction.com, we feel it makes more sense to focus in on a smaller ‘handful’ of proven candlestick patterns that give a trader a solid toolbox of trade signals to work with, rather than trying to learn 30 different patterns, many of which are essentially the same thing. A candlestick chart is a price chart that is populated by candlesticks, instead of standard price bars as in a bar chart or lines, as in a line chart. Each candlestick shows the high, low, open and close for the period of time it reflects, this is the same information reflected in traditional price bars, but candlesticks make this information much easier to visualize and make use of. The primary advantage of a candlestick price action chart is that it provides a more impactful or perhaps ‘dramatic’ visual display of price movement over time, than what you will see on a standard bar chart or line chart. Due to the fact that each candle’s real body is colored in according to its close being bullish or bearish, the dynamics between price bars is significantly easier to read, and many traders would argue more ‘fun’ as well. Ultimately, whether a trader uses a standard bar chart or a candlestick chart is a matter of personal preference and opinion. 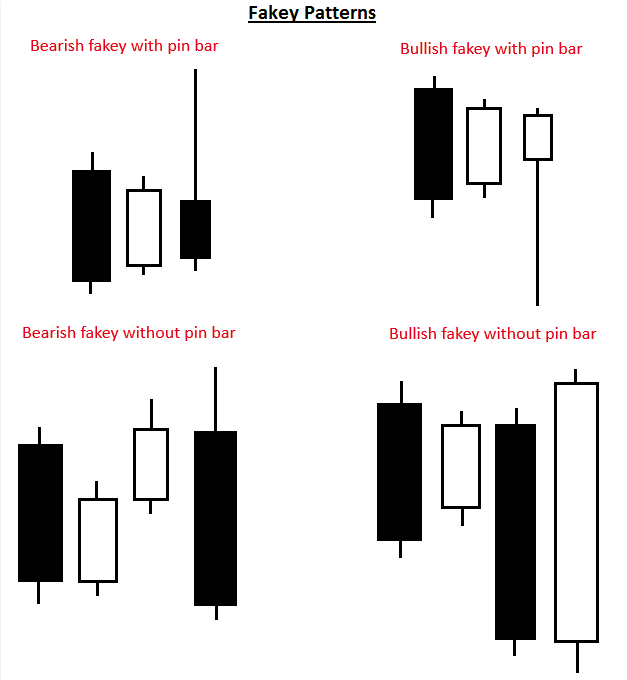 But, it is my opinion, and the opinion of most successful price action traders, that one should use candlestick charts to get a better view and feel for market sentiment and to more easily spot price action trading signals. 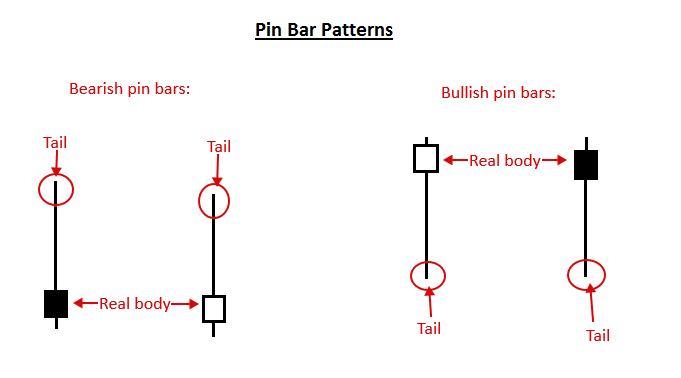 I hope you’ve enjoyed this introduction to candlestick patterns and candlestick charts. To learn more about price action candlestick trading, visit the Price Action trading university.